It is soconvenient to push the button on the garage door clicker to initiate opening and closing. 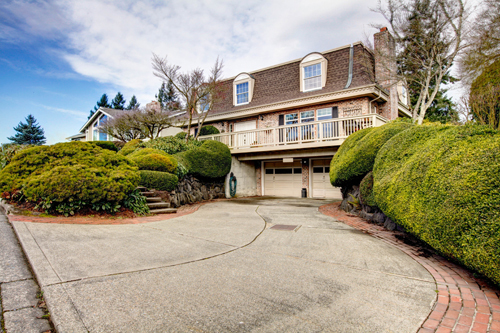 Practically all homes with garages are equipped with an overhead door and opener, which makes operation a breeze. At the same time, the system is quite complex and even one broken component can cause it to stop functioning completely. In such situations, you can use our emergency services with confidence that you will get a fast and dependable solution. Our company has long-term experience in the industry and highly qualified technicians who are equipped to resolve any kind of issue fast. It is beyond frustrating to see the overhead door stuck in place, especially when you are in a hurry to take the kids to school orgo to work. In this situation, the most important thing is not to touch anything or try to open the unit, as there is a huge risk of injury. Share the problem with us and you will receive professional help quickly. In case of a garage door cable off the drum, our technician will check the condition of the cables first and replace them if necessary. Then he will set the door back into place. Our service always begins and endswith a test to confirm the implemented solution really works. Many people do not know this, but garage door springs break eventually. Every component of this type has a fixed cycle life. It can work for many years, but at one point the tension will take over and it will split in two. 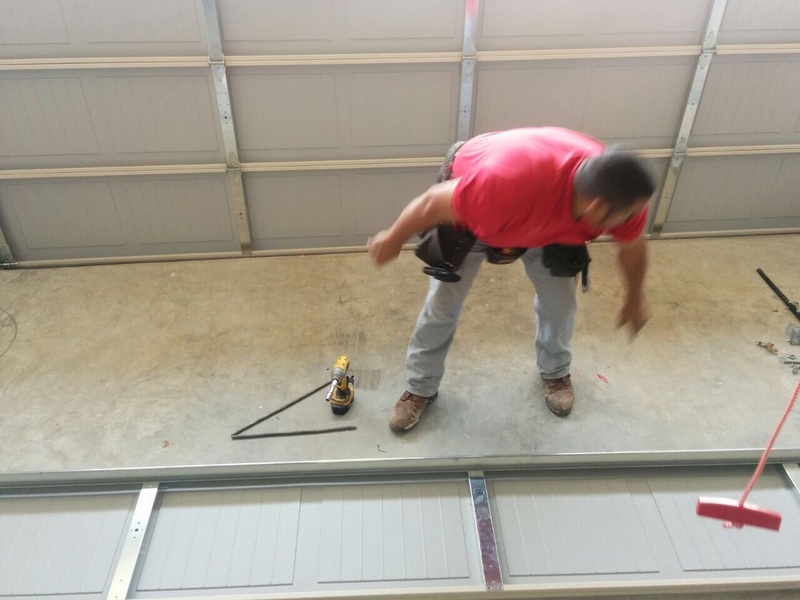 You simply need to get in touch with us and we, at Garage Door Repair West Sacramento, will take care of the rest. Our technician willquickly install a new spring which has the exact same specifications as the old one. Our company has a huge selection of spare parts at hand. All of them have been picked for their strength, durability and overall quality. The replacement service includes accurate adjustment of the component for perfect operation. 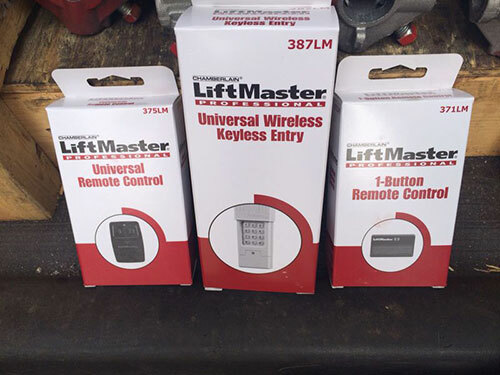 Opener problems usually constitute an emergency as well due to the fact that the door cannot be opened or closed automatically and manual force is required for the purpose. Whether you are hearing strong grinding noise or the motor is silent, report it to us immediately to get fast garage door repair. Our technicians have great experience in working with all types of openers and keep up with the most advanced technologies introduced by leading companies like Chamberlain and Genie. In case there is a faulty component such as a safety sensor or the circuit board, it will be replaced with a new one that matches the motor unit precisely. Similarly, a new strong and reliable trolley will be set in place of the old one. Send us an email to make an inquiry.